Definition of sensory analysis. 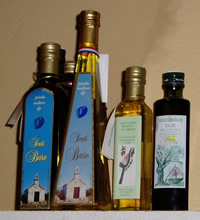 Objectives and application to virgin olive oil. Developments in the Council method; current thinking; differences compared with the European Union method; recognition scheme.